When I reviewed the Nokia Steel HR back in June of 2018, I concluded that this could have been a perfect wearable, for my use cases at least. It could have been a bit bigger, it could have included third-party notification support, and it could have been tweaked aesthetically to provide a little more function. Some of that has been addressed in the now ‘Withings’ branded update. Let’s take a look at my full review of the Withings Steel HR Sport. Let’s clear a few things up; Nokia purchased Withings back in 2016, and then released the Nokia branded Steel HR. 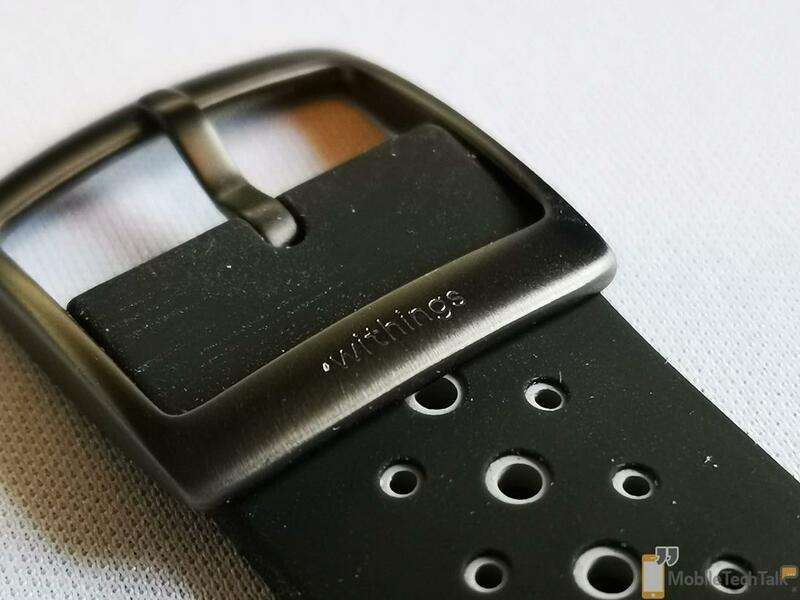 In 2018, another deal was completed to reverse the ownership, and the branding changed back to Withings. From a marketing perspective, it’s all very confusing, but the Withings Steel HR Sport is anything but. 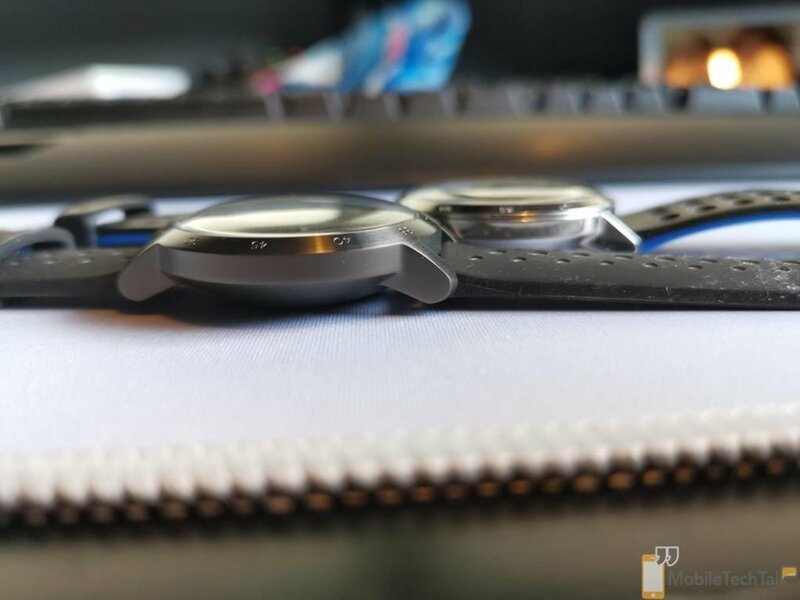 It takes the DNA of the Nokia Steel HR and delivers a few tweaks to provide a nice compromise of smartwatch, time-piece, and fitness tracker that should deliver anybody wishing for a jack of all trades. If you’re really lazy, you can head over to our Nokia Steel HR review, which covers a lot of what’s in here; it’s the same platform and usability, with a tweaked design. That’s the TL;DR. 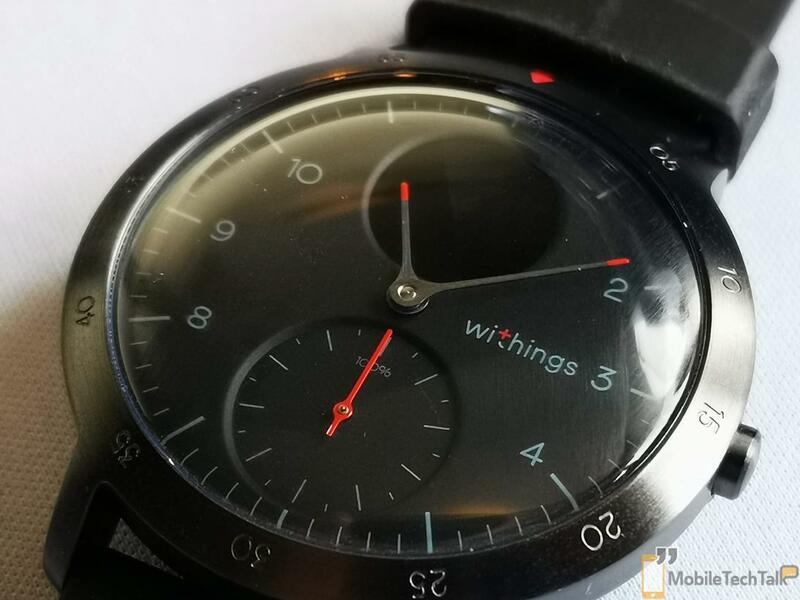 Opening the Withings Steel HR Sport gives me a sense of nostalgia. The Nokia Steel HR is of course largely to blame for this, but I found myself conjuring up images of ‘soap on a rope’ too, such is the little-added flair on display. There are nice foldable and magnetic joints and a nice little rope for hanging. You’ll spend the grand amount of 30 seconds opening and looking at the box though, so onwards and upwards. 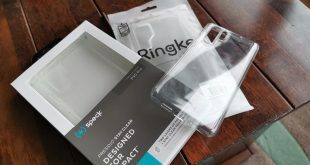 Inside the box is the Steel HR Sport front and centre, as well as some user manual literature and a charging cradle which is reminiscent of the Nokia offering. Fun fact, the Withings watch still fits in the Nokia cradle, so if you once rocked one of those, you might have a spare! The Withings Steel HR Sport comes in two distinct colours, whilst all other aspects of the aesthetics remain the same. In fact, the only changes are on the watch face itself, delivering either a black or white finish and on the bands where there are a number of options. We have the black watch face option with the white and slate silicone band, and it looks lovely! The bezel on the Steel HR Sport is a brushed metallic finish that offsets our colour choice brilliantly. There are accented colours on the tips of the hour and minute hands as well as filling the step counter meter. 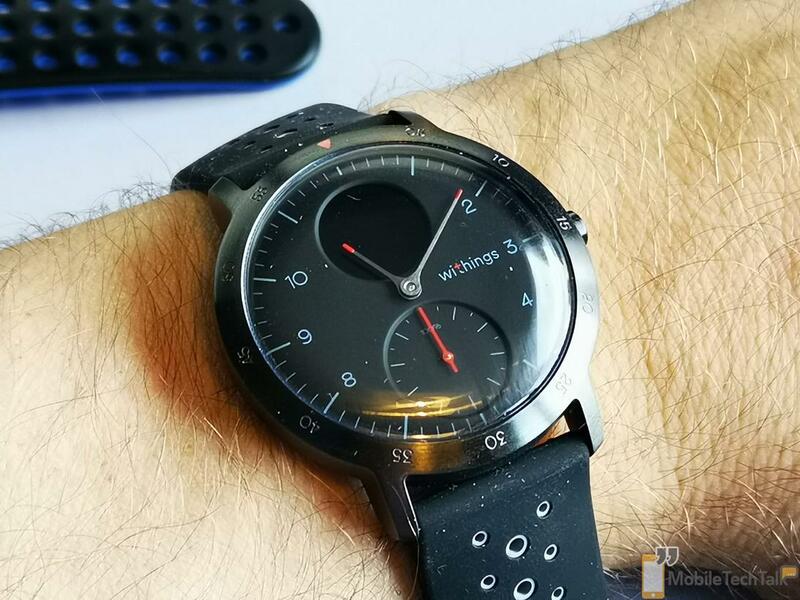 The watch is very close in design language to its predecessor, the Nokia Steel HR, but the Withings product has seemingly refined and polished it slightly. It delivers a great looking product at the end of it. Why mess too much with a design that was already quite minimalist and refined? Where I’d have hoped to see a change is on the crown. The button is back and it has the same utility as previously; it runs through the available information on the watch, such as the date and time, steps taken, heart rate, etc. I’d very much like to have seen a rotating watch face, or crown to navigate through the options, but sadly that’s a tweak too far it seems. Putting the Withings Steel HR Sport on the wrist, and it feels at home. It’s lightweight, comfortable, and the silicone band in tow adds to both aspects. I won’t run through all of the functionality in this review as it’s literally identical to that of the Nokia Steel HR, with a few small exceptions, which I’ll cover here. Head over to the Nokia Steel HR review and swot up there first. Let’s look at where things do differ though. First up, there are the models on offer. With the Nokia branded Steel HR, 36mm and 40mm models were available, where now only a 40mm model remains. 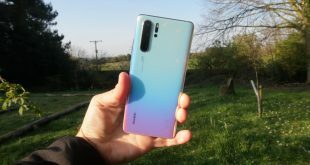 Then, there are the ‘connected GPS’ and the VO2 Max tracking features which should make it a little more of a hit with the fitness crowd than the Nokia Steel HR was. That’s actually about it. The embedded stacked circularly notification areas remain, with one tackling the companion application notifications and the other dealing with the steps counted. Even the metrics you can scroll through are the same, with the same iconography and the same tolerances in terms of how accurate the measurements taken are. The VO2 Max tracking, however, is brand new to the Withings Steel HR Sport. It aims to deliver an insight into just how much oxygen you’re using during your exercise sessions. Previously this was the mainstay of more expensive fitness-based wearables, but we have started to see similar types of features, such as this and altimeter readings, for example, filter down to the more consumer hybrid offerings. It’s worth noting that when reading your VO2 Max measurements they should be taken with a pinch of salt (as with all measurements relating to health on non-professional grade equipment) and the numbers between 17 and 60 which determine how much oxygen is contained within your blood during exercise, are only indicative. For reference, the higher the number the better and more efficient your body is when it comes to working out. This feature can only be used after exercising for a short period first. Next up in the “new feature” stake is connected GPS. This function is rather self-explanatory and will track the route you take when running, via your smartphone‘s GPS, to plot accordingly. Whilst running the companion application will display location, as well as other information such as pace and heart rate available from the watch directly. Spoiler alert time; this is not a watch that’s going to give you accurate measurements in terms of your running. It utilises your smartphone’s sensors to deliver a lot of that functionality and in my testing, I had a mixed response. A perfect example here is engaging in a gym session, indoors, where my phone stayed with me, but lay still for most of the 55 minute work out. Fast forward to syncing the information from my watch to my app, and the data suggests I’ve been out and about running. Of course, I hadn’t. The accuracy of the heart rate monitoring has been good though, with it often reading identically to that of the gym’s more professional equipment in my testing. Sleep tracking is in tow again also and that too seems to have taken a step forward. I’m sure the software and hardware in place for this are identical, so perhaps the only improvements I’m seeing are either placebo effects or, more likely, directly attributed to firmware updates and application updates, of which there have been quite a few over recent months. 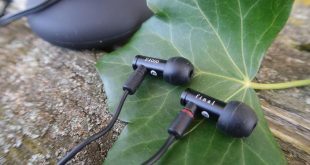 All the usual tropes of a 2018/2019 wearable are here also with vibration for incoming calls, alarms and social gamification, albeit the latter is better deployed in competing devices from larger companies such as FitBit, where the following and integration is deeper and thus more interactive. You can still invite your friends to challenge you here though. Battery life remains a high point for the Steel HR Sport, delivering in excess of the stated 25 days on a charge, with intermittent workout mode usage. You certainly won’t be reaching for the charging cradle anytime soon unless you’re a power-user, in which case, you’ve purchased the wrong product. The fact of the matter is, this is very much a minor improvement over the previously-Nokia themed Steel HR, but an improvement it is. A lot of this is the product of regular updates of both firmware and software, but the aesthetic changes, no matter how small, Withings decided to implement with their first device since re-igniting the brand, are more than welcome. 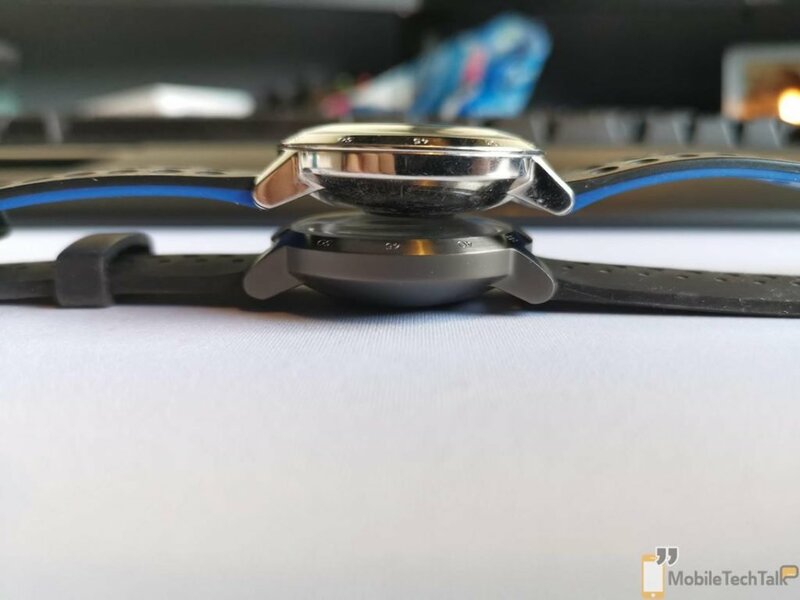 The conclusion largely remains the same as on the Nokia Steel HR review; those wishing for smart notifications galore and utility that can be tweaked and configured would do better looking at a WearOS offering, whereas those who spend a lot of the time in a gym or up a mountain may be better placed looking at offerings from Polar or Garmin. This still isn’t a fitness tracker for all people or a smartwatch for nerds; it’s a fusion of the two and it’s inoffensive in terms of the interaction it demands from you which is, to me, exactly what Hybrid technology in wearables is all about. A jack of all trades, it is not. Nor is it a master of any of those it does wield, but what the Withings Steel HR Sport does have going for it is a nice design, functionality which allows the wearer to quickly ascertain the importance of a notification, as well as managing to measure and interact with what normal people get up to, day in day out; namely sleeping, and moving. Outside this, you’re looking for something more than the common denominator that the Steel HR Sport provides.